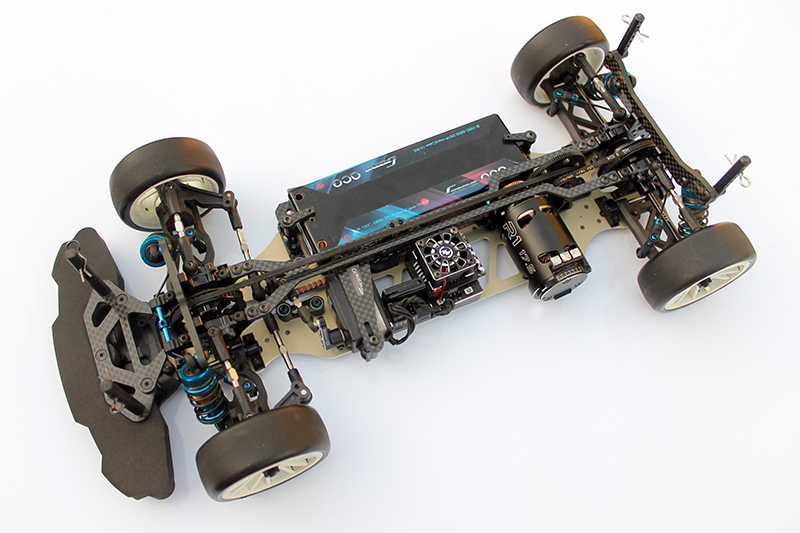 The RSD AE TC7.2 Hard Anodized 7075-T6 Aluminum Flex Chassis was developed to be used in conditions of High Grip Asphalt, Hot Weather and Low to Medium Bite Carpet. 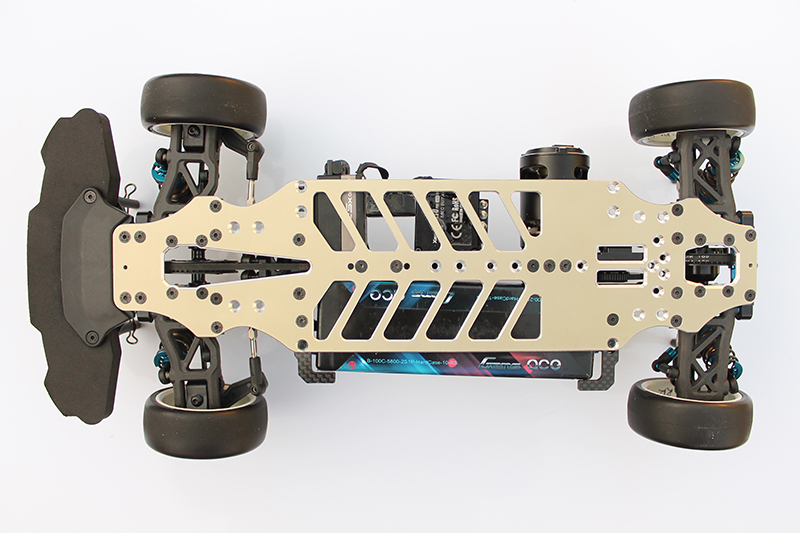 The shape and design of the cut outs on the chassis allow it to flex considerably more than the AE Alloy Chassis along the center and bulkheads and the hard anodizing prevent the chassis from bending too easily like other flex Chassis. When used with our Spec Top deck your TC7.2 will flex even further than with the stock unit and make this chassis a viable alternative to carbon on asphalt under almost all conditions. 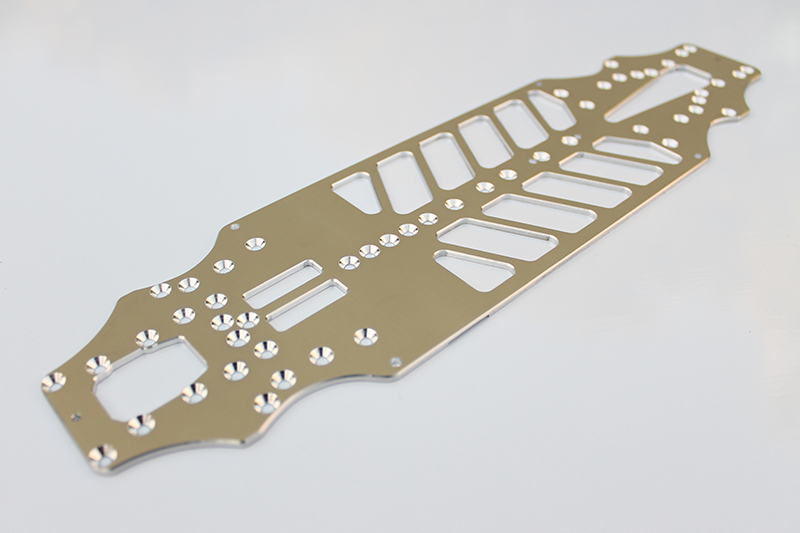 As always all our aluminum chassis are 100% made in the USA from Premium Thyssenkrup alloys and locally anodized. 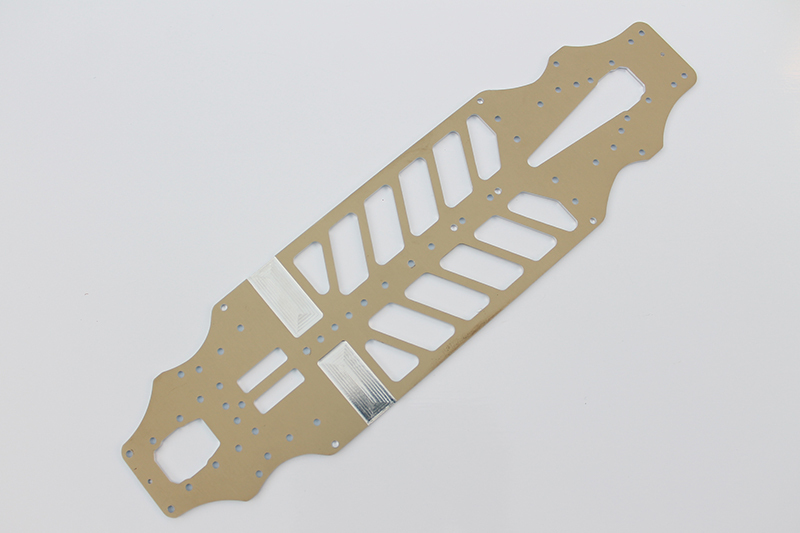 When you buy an RSD Aluminum Chassis you are supporting multiple small and medium sized American businesses. 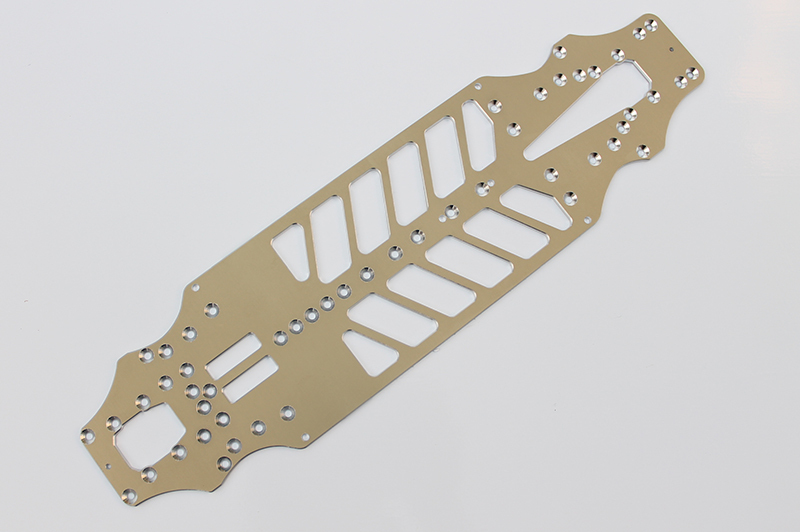 ORDER YOURS TODAY AND RECEIVE A PCS BRACE SET and SPUR GEAR PLATE FOR FREE!